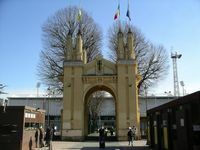 When opened in 1923, its name was simply Stadio Comunale (Municipal Stadium). 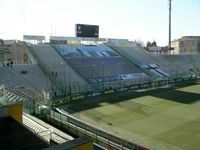 However as one of its initiators passed away before the venue was completed, municipality soon adopted the name of Ennio Tardini. 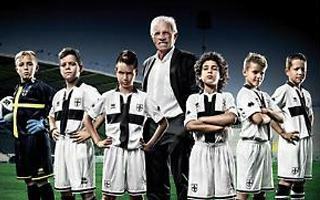 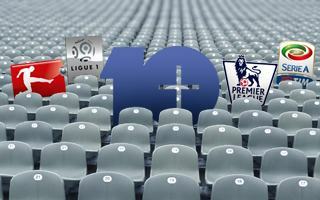 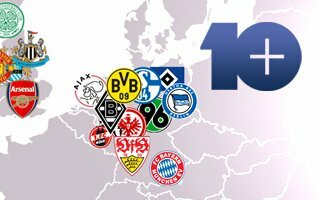 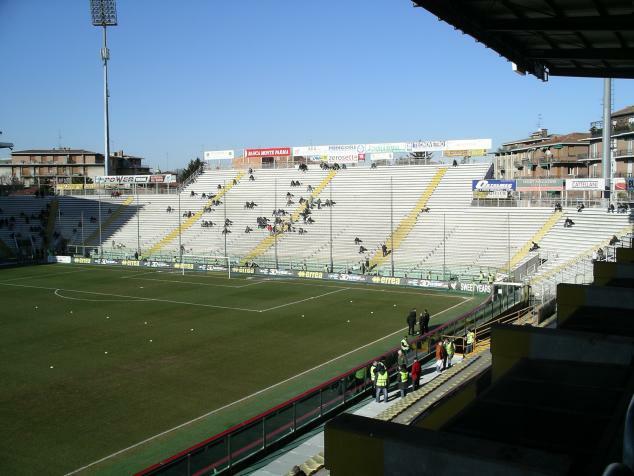 Vast changes came in the structure with Parma’s first appearance in Serie A in early 1990’s. 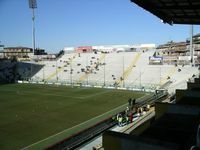 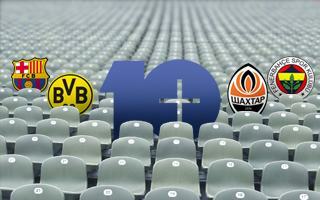 The ground had to grow to exceed 30,000 people, but soon capacity decreased as from 1997 only individual seats were taken into account. 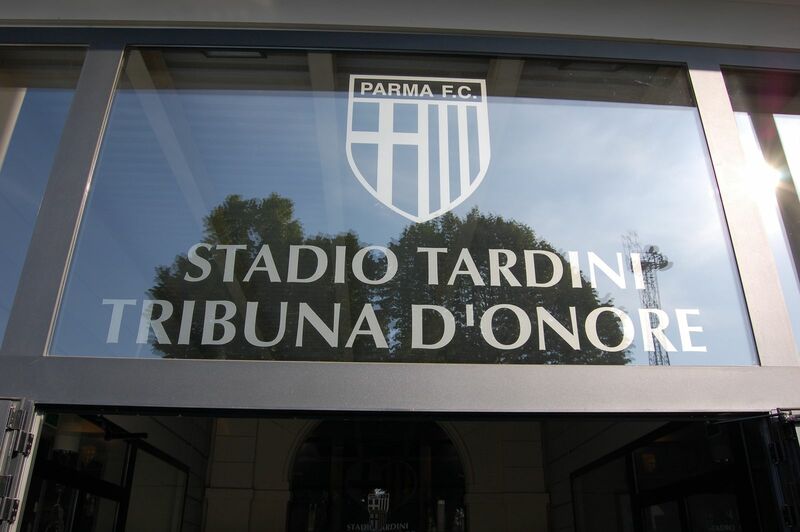 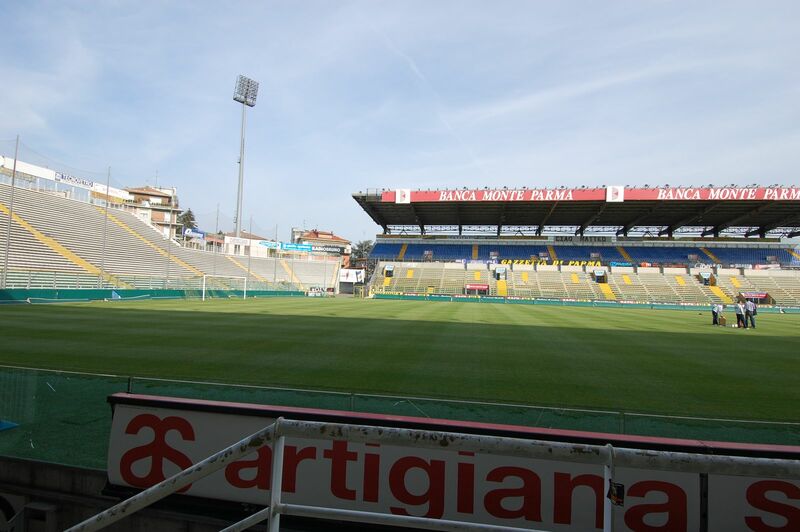 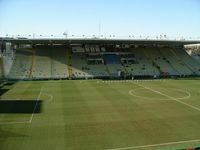 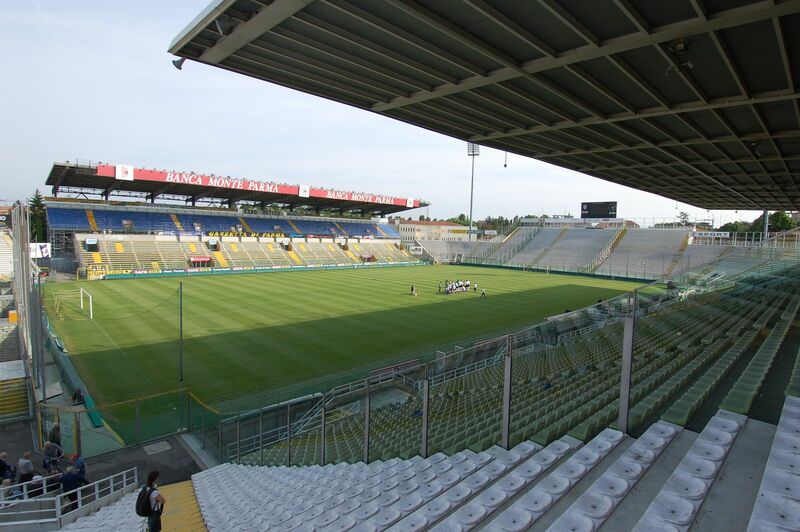 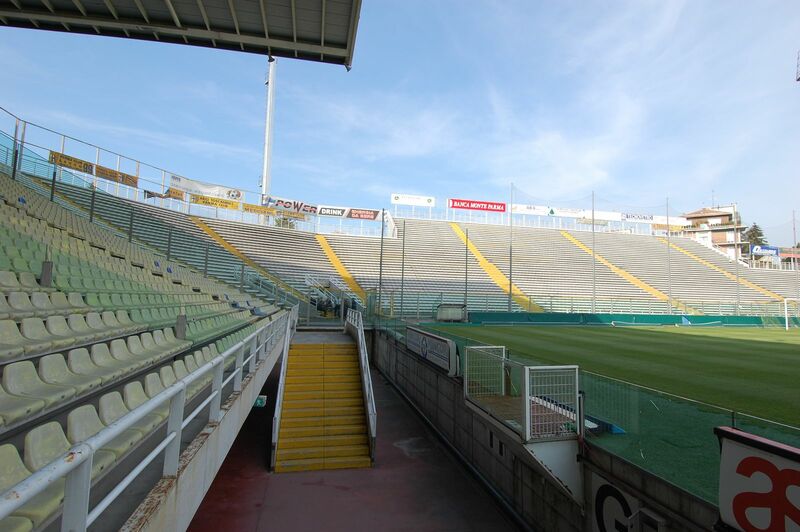 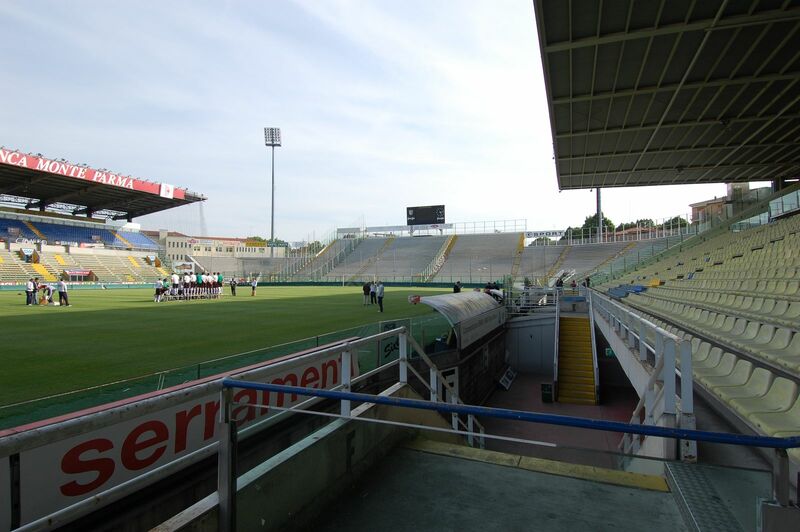 Over the years not only AS/FC Parma played here as Italy’s national team also held several fixtures at Ennio Tardini.